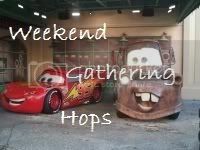 I followed you on Google as well as twitter please follow me back :) Also be sure to enter the the blog hop going on at my site all week long. 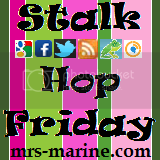 Dropping by from Friday Blog Hop and an now following you! Hi, I'm stopping by to link up again this week. And seriously..AMEN to the NO to COMMENT CAPTCHA!! Soo frustrating. : ) Happy Friday. Happy Friday and thanks for the linky! Hello my dear! I really like your blog! Found you through Friday Blog Hop! Talk to you soon and have a wonderful weekend! 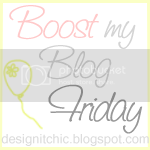 I'm a new follower, found you on A Mommy's Sweet Blog Design, I hope you'll follow back! Hi! 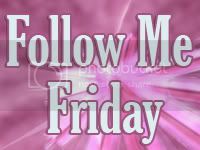 I am a new follower thru GFC and went ahead and followed on Twitter, FB and Networked Blogs. I am new with about 4 months blogging so I need help in all of those. I am trying to get my numbers up so I can do reviews. I thought in the beginning it was the GFC numbers but have since found out they want Twitter & FB numbers also, so now I have to play catch up. I would appreciate however you choose to follow. Thanks and have a great weekend! Hi! 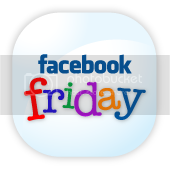 It's my first time here and now I'm a follower and a Facebook fan. I hope you'll hop over to my place, look around, and follow, and fan. Cheers. Following you now GFC and twitter.